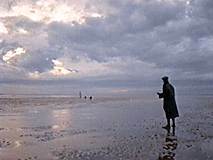 The beach scenes at the beginning and end of the movie plus the shots of Eric Liddle training on a beach were filmed at the 3 mile long sandy beach to the north of St. Andrews. 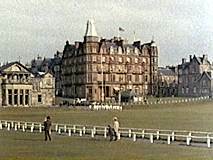 The "Carlton Hotel, Broadstairs, Kent" was filmed at the 18th hole of the old course at St Andrews Golf Club. Once in St Andrews follow the signposts to the Golf Museum and Sea Life Centre. There is a pay car park next to the Golf Museum or if you continue along this road there is free car parking all along the side of the beach.